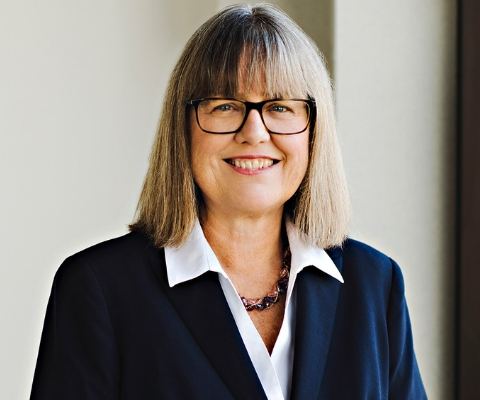 Dr. Donna Strickland, a professor of physics at the University of Waterloo, was one of three winners of the 2018 Nobel Prize in Physics. Following in the ranks of Marie Curie and Maria Geoppert Mayer, Dr. Strickland is the third woman – and first Canadian woman – to ever receive this prestigious prize. Dr. Strickland was recognized along with her former PhD supervisor, Dr. Gérard Mourou, for groundbreaking inventions in the field of laser physics. Their breakthrough – called chirped pulse amplification (CPA) – was detailed in a 1985 paper, which became Dr. Strickland’s first scientific publication. CPA opened up new areas of research and led to the development of innovative new laser tools, now employed in scientific, industrial, medical, energy, military and security applications. After receiving an undergraduate degree in engineering physics at McMaster University in 1981, Dr. Strickland earned a doctorate in physics (optics) at the University of Rochester (U.S.). She has been a faculty member at the University of Waterloo’s Department of Physics and Astronomy since 1997. Among her honours, Dr. Strickland was named a Fellow of the Optical Society of America. Over the past 20 years, she has received various awards for her work, including a Sloan Research Fellowship, the Premier’s Research Excellence Award and the Cottrell Scholars Award from Research Corporation. 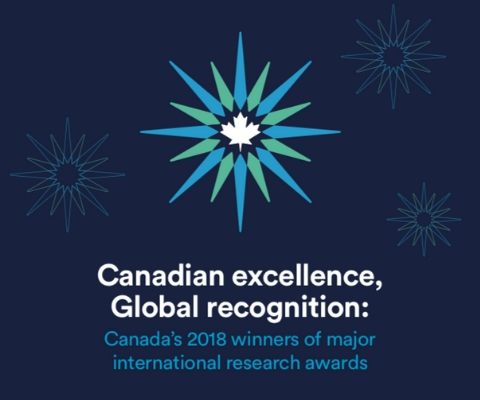 *Donna Strickland is one of 17 Canadian winners of major international research awards in 2018 featured in the publication Canadian excellence, Global recognition: Canada’s 2018 winners of major international research awards.